Although still covered in a body-disguising wrap, this is the first time we have seen a late full-body prototype in the metal, giving us all a better idea of what to expect when the car is finally revealed later in the year. 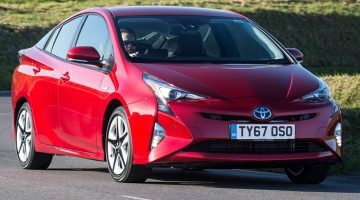 In addition to this, one of our readers, Johnny Daly, sent in shots of a similar late-body prototype undergoing testing right here in the UK, giving us yet more insight into what the new sports coupe will look like. 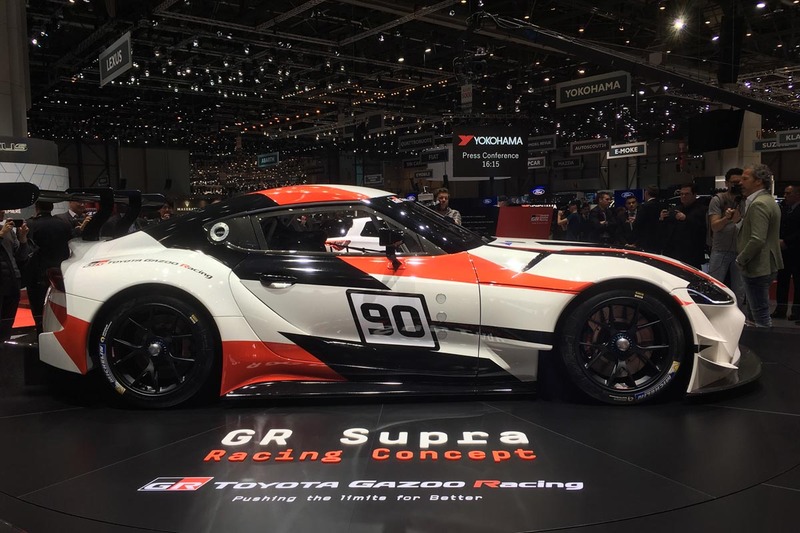 It’s also expected that the Supra will be badged exclusively as a Gazoo Racing product, with the flagship model at launch producing 335bhp and 332lb ft of torque. 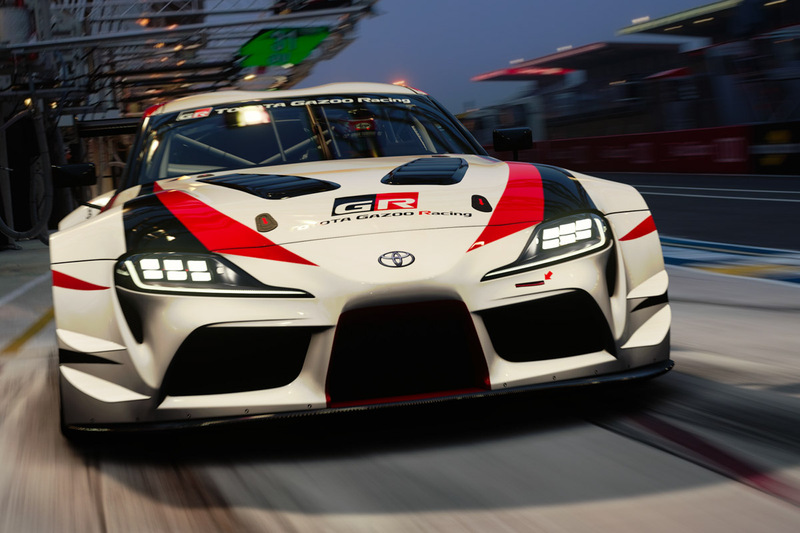 Thanks to a leaked document, we can also tell you that the Supra will weigh in at around 1500kg and reach 100kph in under four seconds, but these figures have yet to be substantiated – and that acceleration claim certainly sounds like a stretch to us given the power and weight figures. 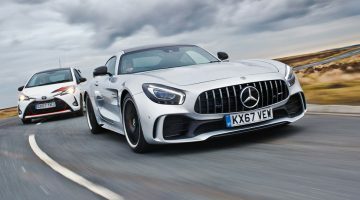 However, as we reported earlier this year, leaked information in Japan suggests the road car will have a six-cylinder engine producing 335bhp and 332lb ft of torque, with 0-100kph dispatched in 3.8sec. A weight figure of 1496kg has been rumoured, but has not been substantiated.